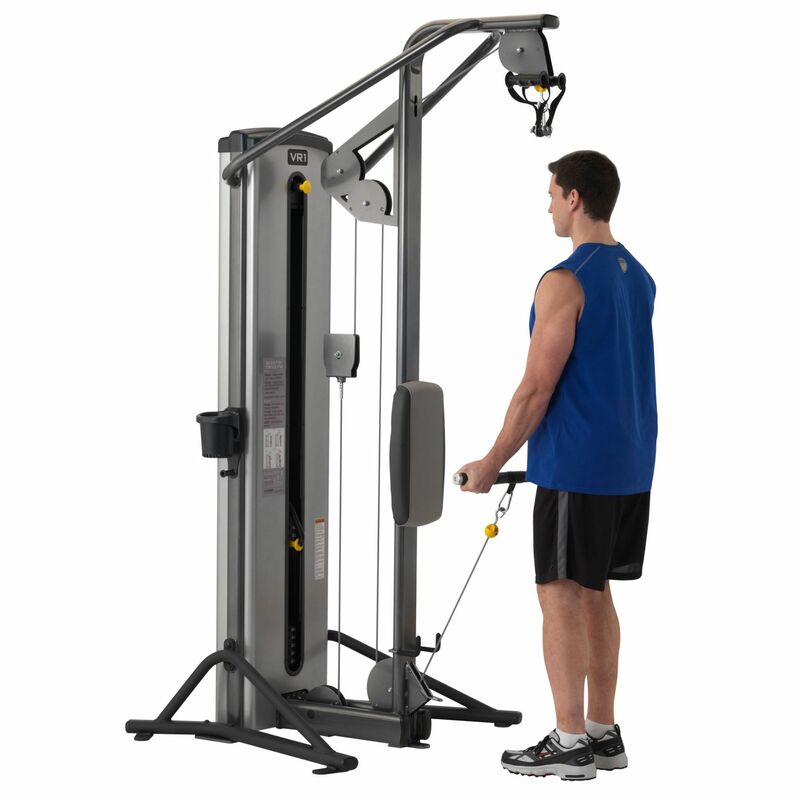 The Cybex VR1 Duals Biceps and Triceps machine is perfect for facilities that operate in limited space. The station is extraordinary in its simplicity. While the exercise patterns are familiar to avid gym goers, it is the small details that make the difference – such as the 2:1 reduction, the cambered curl bar that allows for a variety of grip positions, or the back pad that provides intuitive positioning and stabilization when performing arm extensions. The 2:1 reduction system of the VR1 Dual Bicep/Tricep machine offers reduced weight stack inertia and guarantees more natural feel making it suitable for beginners as well as seniors. These details add up to a much better machine. for submitting product information about Cybex VR1 Duals Biceps and Triceps We aim to answer all questions within 2-3 days. for submitting product information about Cybex VR1 Duals Biceps and Triceps. We aim to answer all questions within 2-3 days. If you provided your name and email address, we will email you as soon as the answer is published. for submitting product review about Cybex VR1 Duals Biceps and Triceps.